Beginning this summer, six fishing boats will go out daily with a mission of collecting plastic that is in the sea between Livorno and Grosseto. The boats belong to a cooperative called CFT and will bring bottles, containers, and wrappers ashore. The environmental protection agency, Leagambiente, has estimated that 751 tons of plastic end up in the Mediterranean every day, yet, up until the recent agreement between the region of Tuscany and the Ministry of the Environment, plastic found in the ocean could not be disposed of properly on shore. 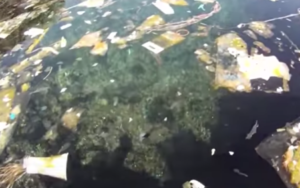 Since Italy is centrally located in the Mediterranean Sea, it is in close proximity to this waste, but its location also makes it easier to join the movement to clean up the sea that surrounds it on three sides. 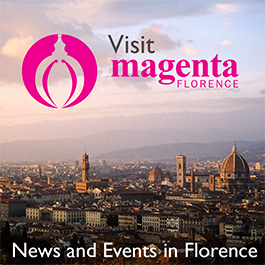 To read more in Italian and see a video, visit Florence’s La Repubblica news site.